Lucas Santos (PT) is the best scorer of the 37th edition of European Championship Under 17. In 7 matches played, he scored 15 goals. 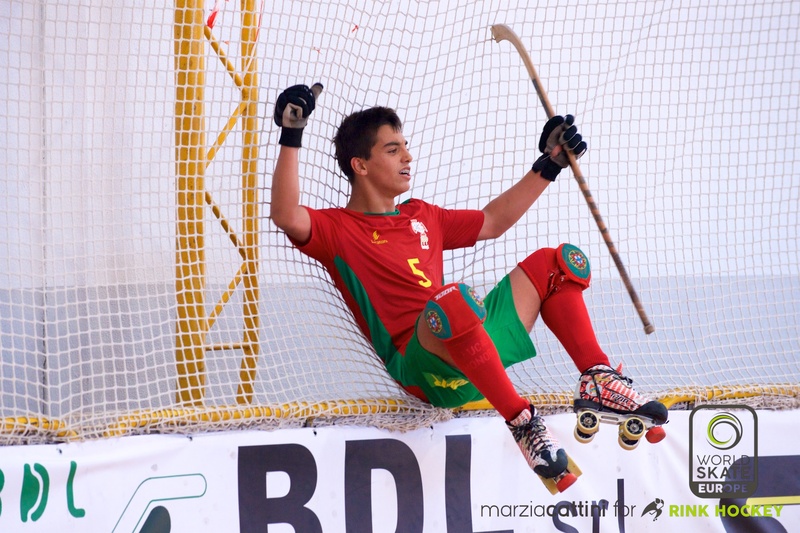 In second place another portuguese player, Rodrigo Martins, with 13 goals. Pierre Quintin (France), Francesco Banini (italy) Stanislas Valkammelbecke (France) and Benjamin Oldroyd (England) are in the third position of top scorer (12 goals). The best scorer in last 6 years was Hugo Santos (Portugal): he scored 33 goals in 14 appereances with the best goal average 2,36. He played 2 European Championship in 2015-16 and in 2016-17. 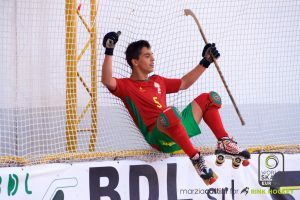 In the second position the italian player Francesco Compagno with 31 goals in 14 games, and in the third Goncalo Nunes (Portugal) scored 27 goals. The first spanish in the top scorer list is Alejandro Joseph with 15 goals, but the most prolific spanish player was Miquel Grau with a goal average of 2,33, the second in the total of the last 6 years, after Santos.